The American Anthropological Association designates February 18th as World Anthropology Day “for anthropologists to celebrate and participate in their discipline with the public around them. 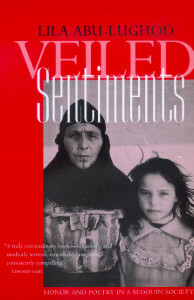 Anthropologists are innovators and creative thinkers who contribute to every industry”. 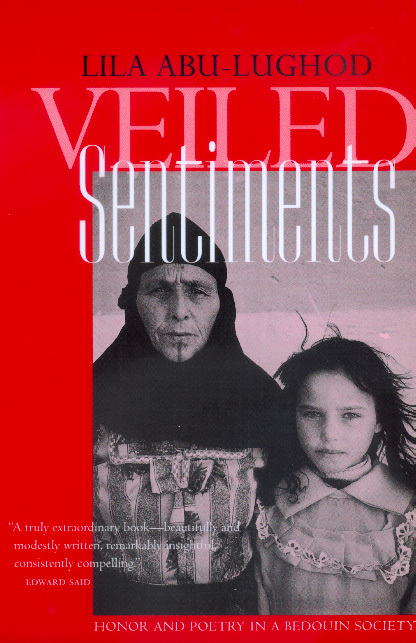 University of California Press strives to publish relevant and valuable anthropological works on an ongoing basis. We commend the AAA for promoting the incredibly valuable and varied research that anthropologists embark on and write about for the benefit of so many diverse communities of people across the globe. 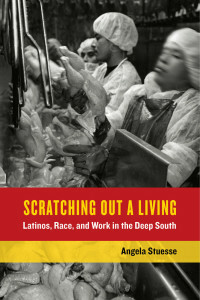 To emphasize the diversity of the works on anthropology that UC Press publishes, the following is a roundup of recent releases within this deeply researched discipline. 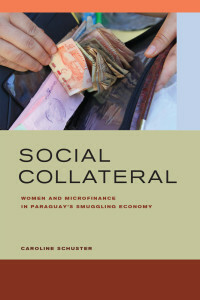 Social Collateral tracks collective debt across the commercial society and smuggling economies at the Paraguayan border by examining group loans made to women by nonprofit development programs. 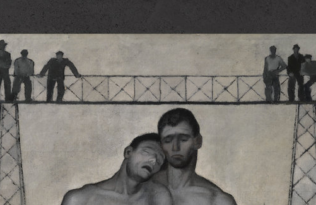 These highly regulated loans are secured through mutual support and peer pressure—social collateral—rather than through physical collateral. 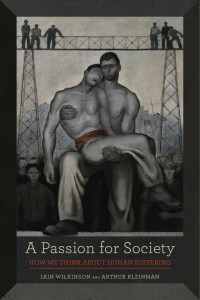 This story of social collateral necessarily includes an interwoven account about the feminization of solidarity lending. Though we are the most wasteful people in the history of the world, very few of us know what becomes of our waste. 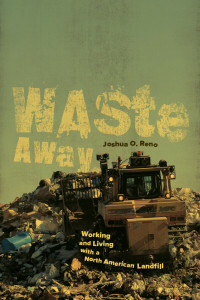 In Waste Away, Joshua O. Reno reveals how North Americans have been shaped by their preferred means of disposal: sanitary landfill. 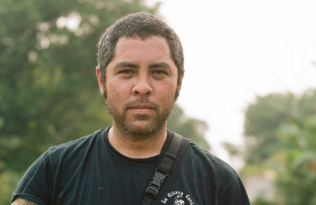 Based on the author’s fieldwork as a common laborer at a large, transnational landfill on the outskirts of Detroit, the book argues that waste management helps our possessions and dwellings to last by removing the transient materials they shed and sending them elsewhere. While becoming less relevant in the United States, shopping malls are booming throughout urban Latin America. But what does this mean on the ground? Are shopping malls a sign of the region’s “coming of age”? 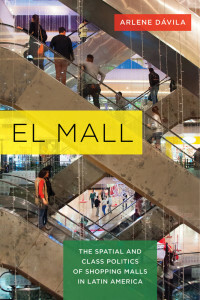 El Mall is the first book to answer these questions and explore how malls and consumption are shaping the conversation about class and social inequality in Latin America.